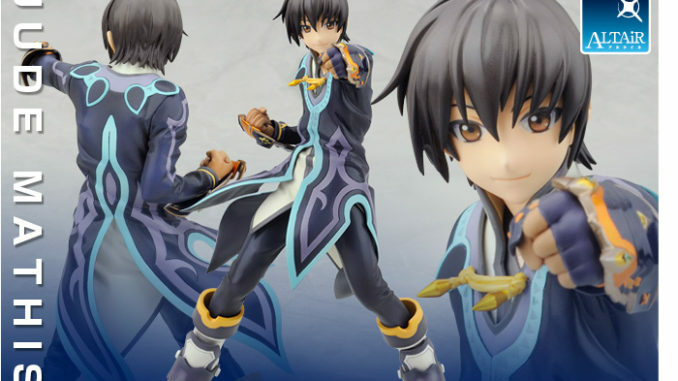 HomePromotionalJoin CosDay²'s Tales of Contest This July At Frankfurt, Germany! 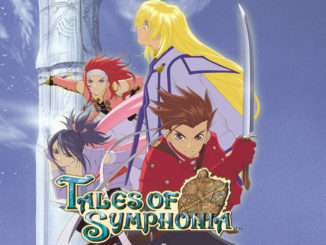 Join CosDay²'s Tales of Contest This July At Frankfurt, Germany! ...And you might just win prizes provided by Baba-san! This July 13 and 14, 2013 will be CosDay², a two-day convention for the young and the young at heart who love manga, anime, cosplay and Japanese pop-culture. It will be held at the SAALBAU "Titus Forum" in the NordWestZentrum mall in Frankfurt/Main, Germany. 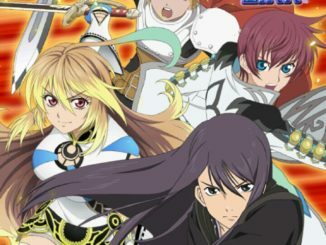 The organizers of the event will also be holding a Tales of Contest for you fans of the series on the second day of the convention (on July 14). It will involve two main parts - a Tales of Cosplay competition and a Tales of trivia contest. The cosplay competition will be done first, and contestants will earn points for that part. All will then move on to the trivia contest where they will answer a few Tales-related questions. Points from the trivia and the cosplay part will then be added up to decide the winners. 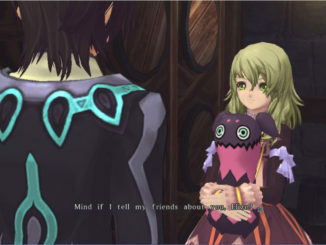 The prizes are mainly from Tales of Series General Producer Hideo Baba himself! He won't actually be there personally, but he was the one who graciously provided most of the prizes for this contest. The Jude Alter figure on the other hand will be provided by Figuya. For the cosplay part, it would help the organizers if you guys will apply in advance. Send an e-mail to s.coen@cosday.de with a reference picture of the character you're going to cosplay (official art only). Applications will still be open on the day of the event, though.